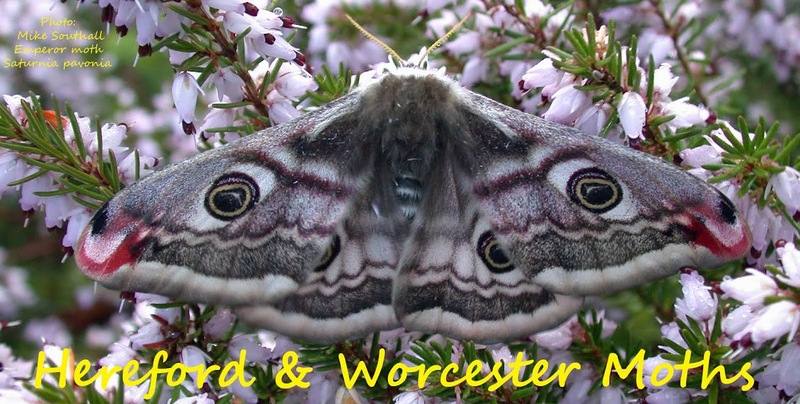 Hereford and Worcester Moths: The Moth Year so far.. 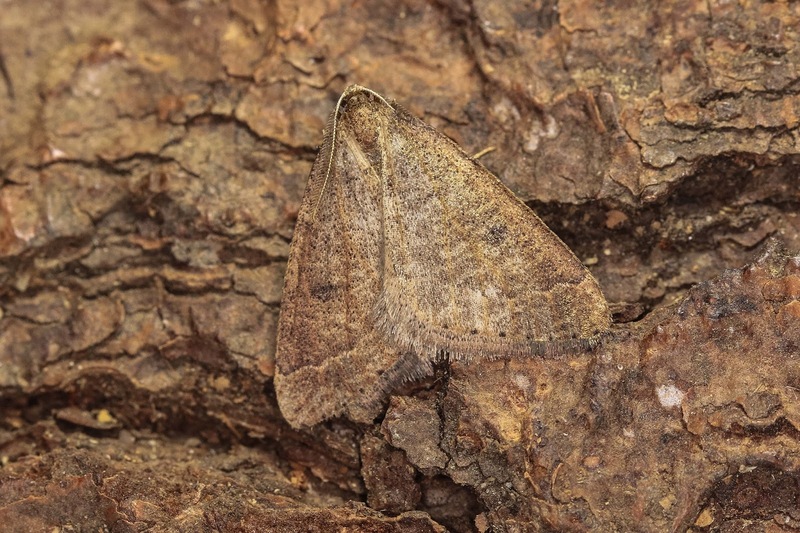 Into double figures for the year last night, garden west of Kidderminster, with a Red green carpet. . Pleasing is the addition of 2 lifers already, Early Moth and Acleris cristana. My Local Orange Underwings are yet to show. 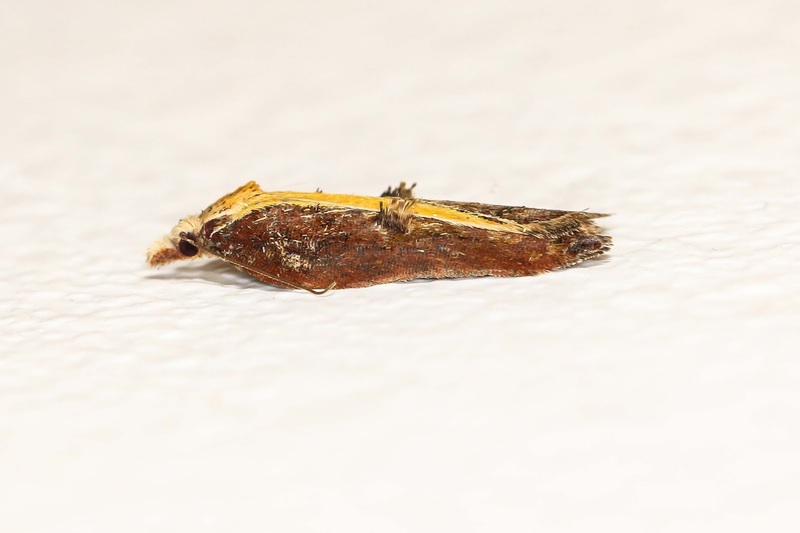 No Spring Satellite since 2012, no Dotted Border March Moth or Pine Beauty this month yet. Quite a few Dotted Border and March Moth were out in second week of February - since then some cold weather spells may mean that's pretty well it for those this year now....though somebody somewhere may still get one! Hopefully some better conditions on the horizon Steve. 7 species there I have not recorded yet this year at Halesowen although I did have one 10-species night just over a week ago. Right now I am stuck in a rut with just Common Quaker and Hebrew Character, joined last night by a single Oak Beauty. A slightly unpredictable start to the season I think ! ?